Taxes move people and capital. While governments are doing everything they can to shut down international capital flows that will result in the worst depression since 1929, they are also blind to the fact that internally both people and capital are on the move to the best tax deals. The railroad expanded the economy and gave birth to mail order. With the internet, the service industry can be anywhere and what began with the railroads in the 19th century is moving into high gear for the 21st century. The high cost of infrastructure is no longer necessary. 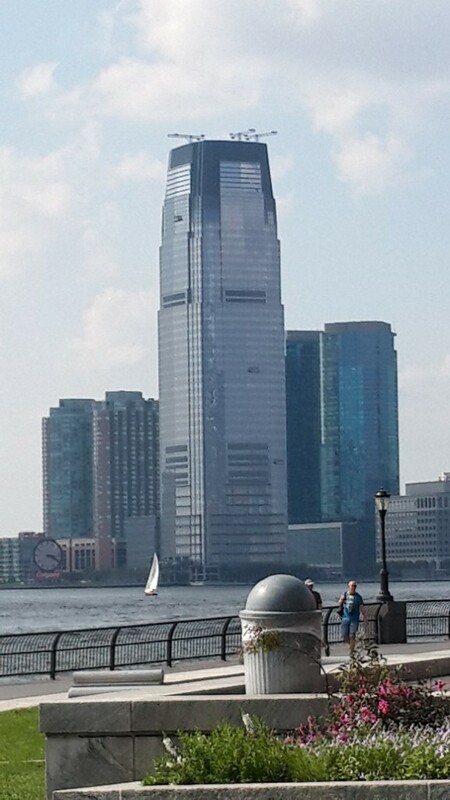 Even Goldman Sachs constructed its building not in NYC, but in NJ – that leaves the Occupy Wall Street Crowd far from their offices. 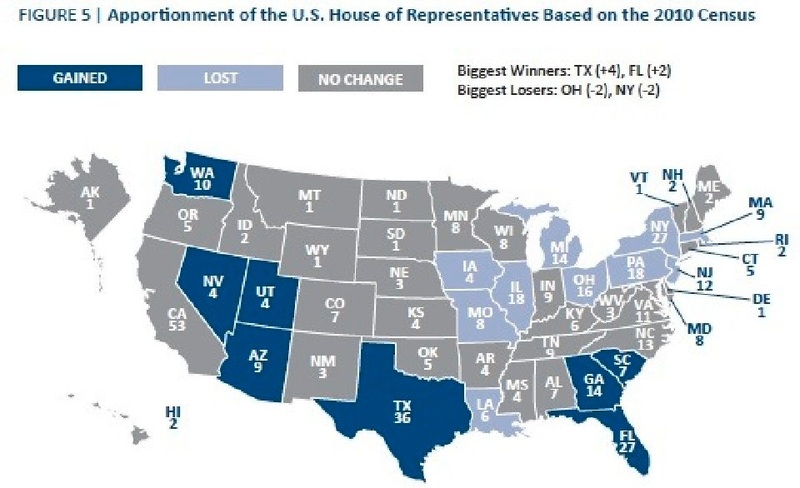 In the United States, the high taxed Northeast has lost 40% of its House seats on Capitol Hill because people are fleeing the high taxed region. The sun is setting on New England. We moved our office out of Philadelphia because of a triple income tax. New Jersey has imposed an EXIT TAX just to leave the state.